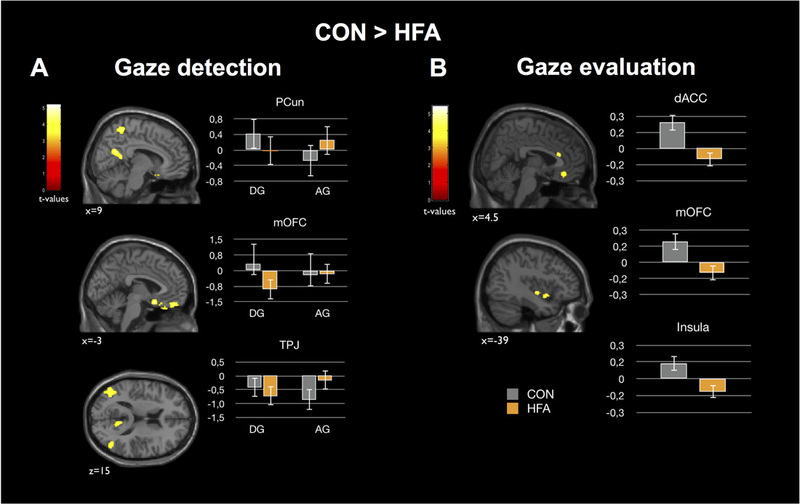 Eye Gaze: I am interested in how people process subtle dynamic social gaze cues including timing factors. 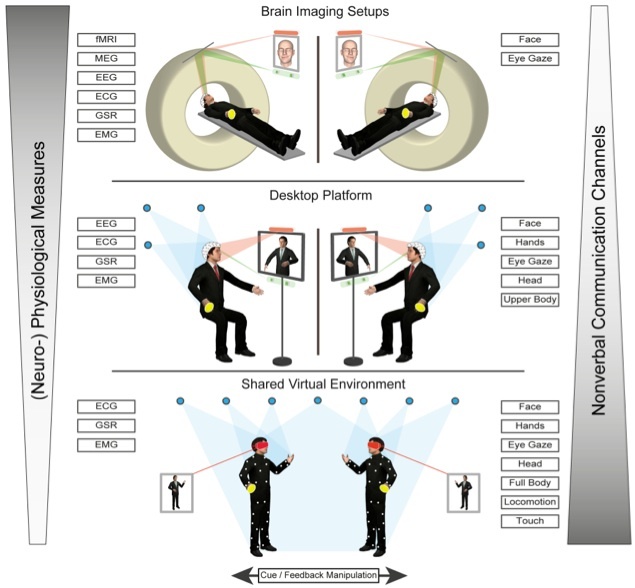 In this respect, I have investigated both typically developed and high-functioning individuals using animated virtual characters, behavioral, eye-tracking and fMRI measures. 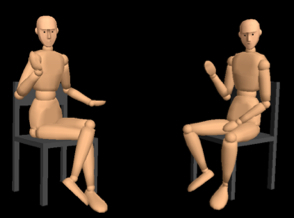 Individual Kinesics & Dyadic Contingencies: I am interested in the processing of kinematic aspects of individual and dyadic movements, specifically, in patterns of social coordination during nonverbal social interaction. 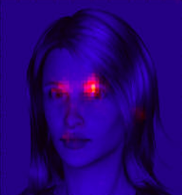 I have investigated these aspects using virtual characters, motion capture, animation, behavioral and fMRI measures. To complement my research on the perception of behavior, for my postdoctoral work, I have become interested in the production side of nonverbal behavior, in particular the timing cues of dyadic social interaction and rhythmic interpersonal coordination.